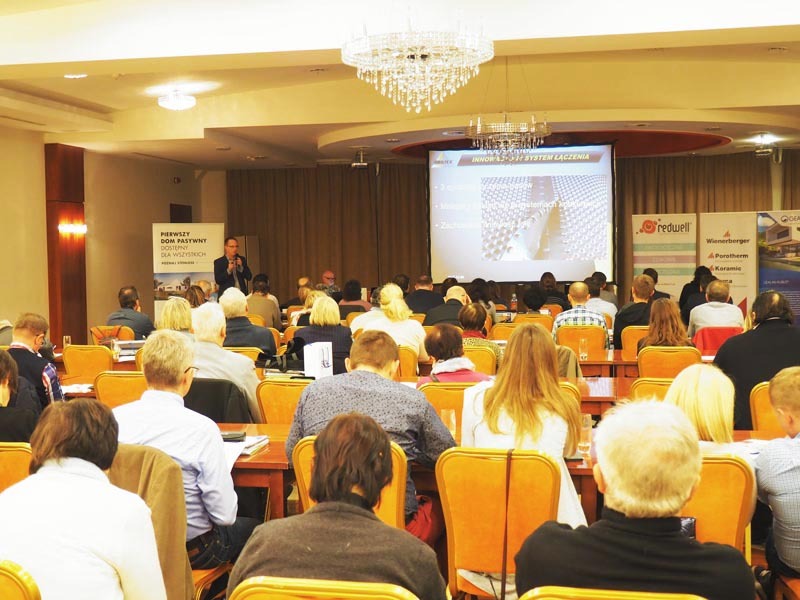 Experts Griltex once again trained architects and constructors, this time in Bydgoszcz and Sopot. 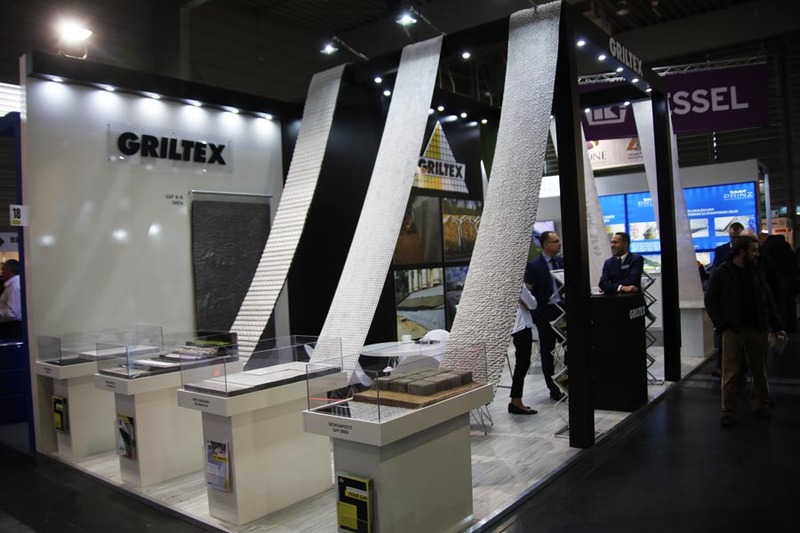 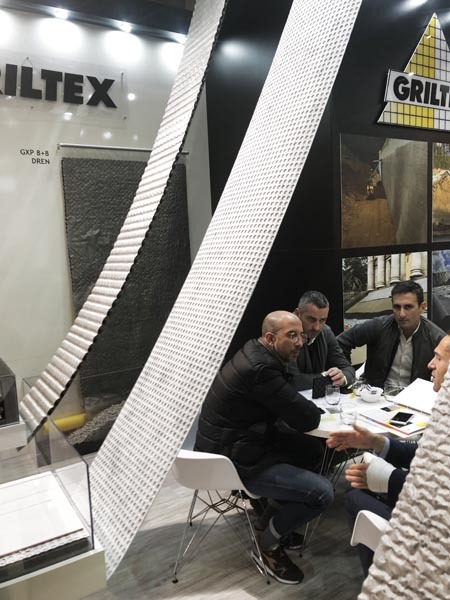 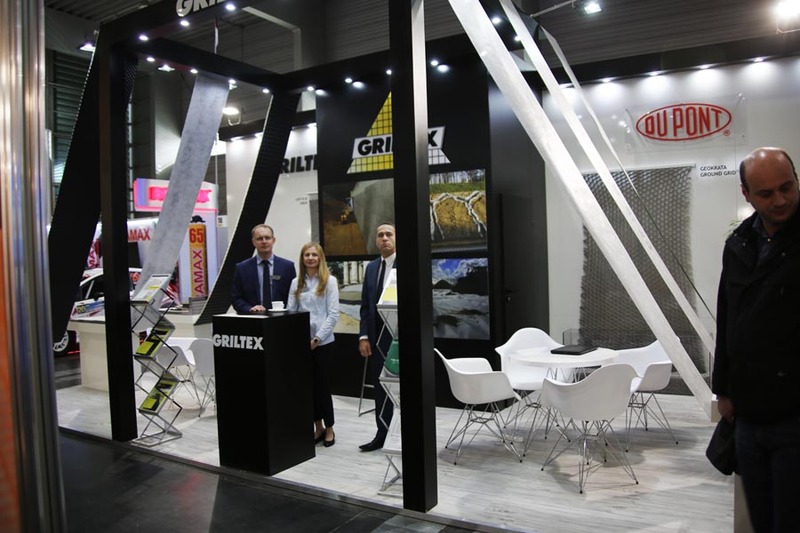 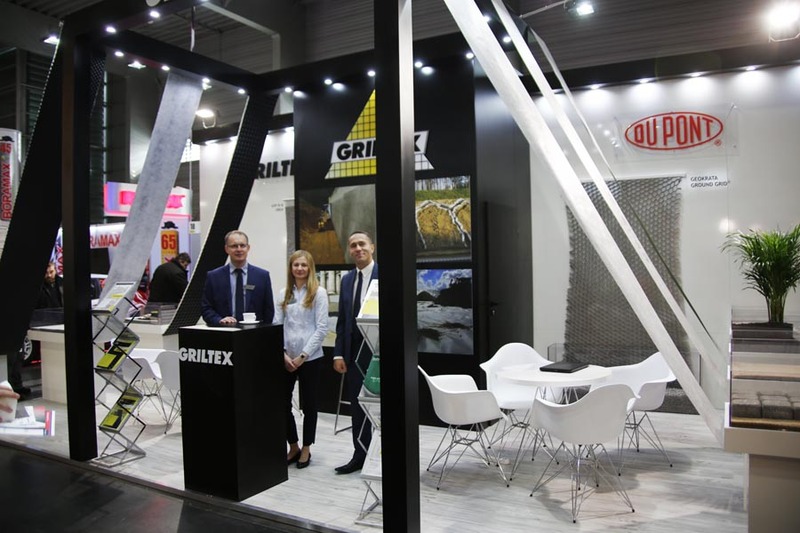 The presentation on the proper implementation of insulation and protection of foundation walls in order to ensure the guarantee of the lifetime of the building was aimed at presenting GRILTEX products. 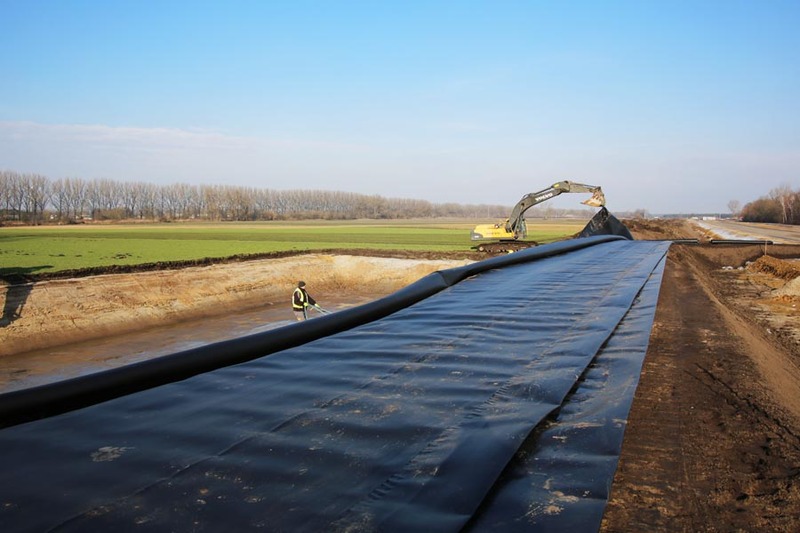 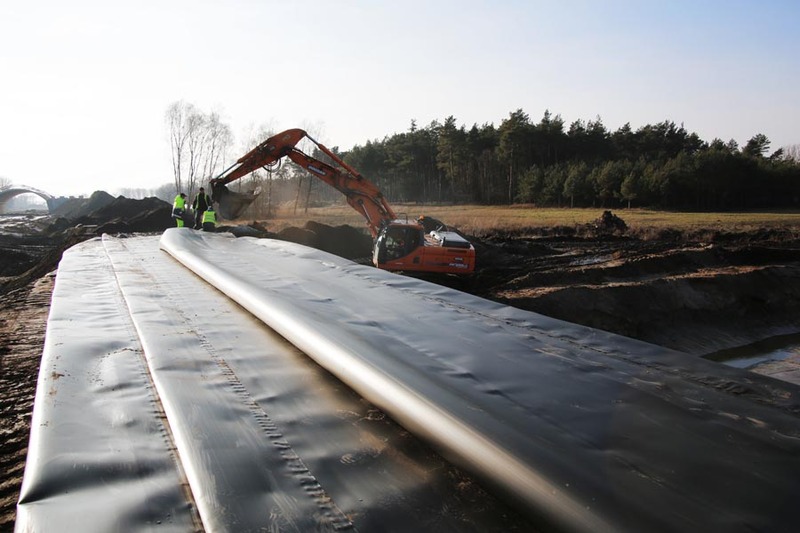 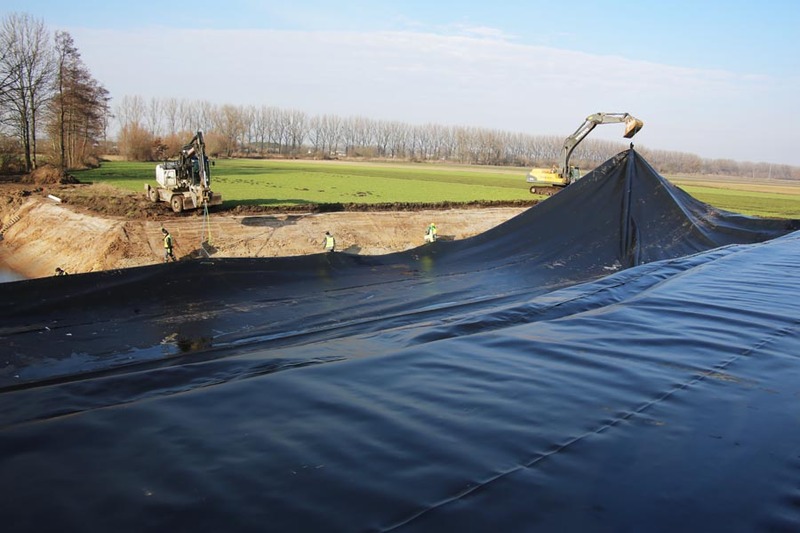 Sealing a tank with an area of 2800 m 2 in one sheet is a real challenge, but not for our sealing department. 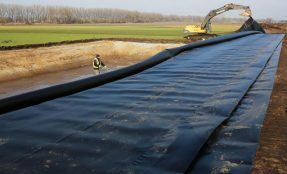 Reservoir at the S5 expressway, section Wronczyn – Kościan South. 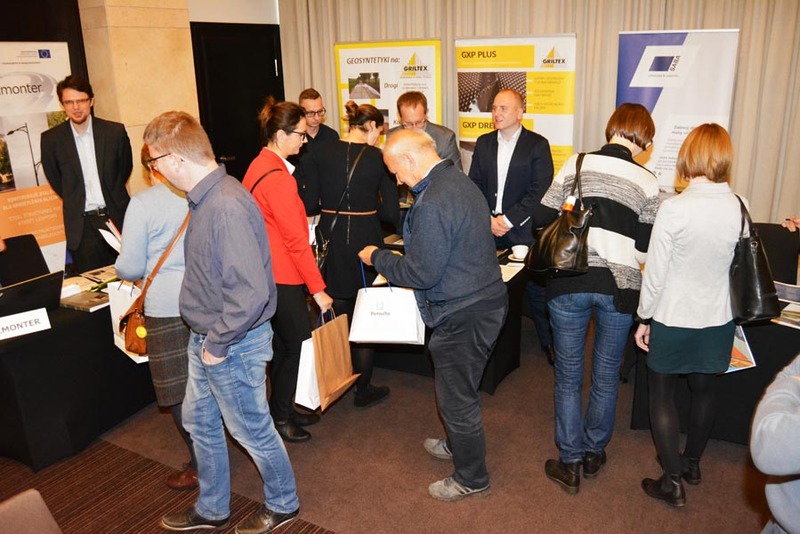 We have finished the very successful BUDMA construction fair. 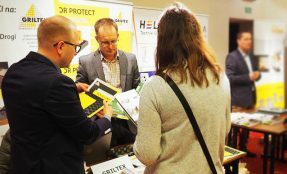 Thank you for countless conversations, questions, hundreds of visits and meetings. 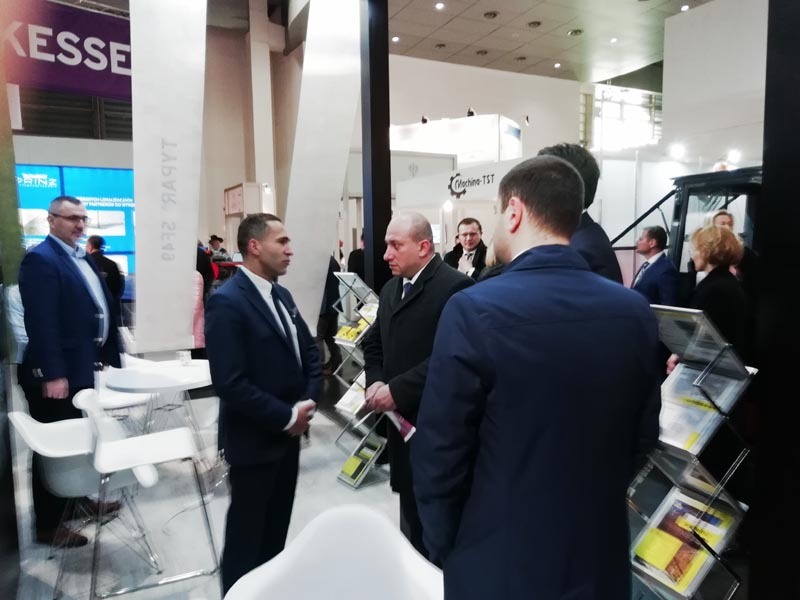 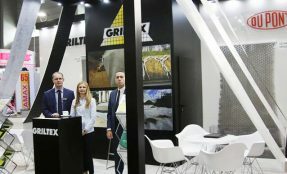 This year’s trade fair has allowed us to hold thousands of talks with clients and meetings at the summit such as visits of Georgian Foreign Minister Georgia Mr. Alexander Khvtisiashvili with a Georgian delegation, Sales Manager visit – Mr. Karel Smolders from DuPont de Nemours (Luxembourg) and many more. 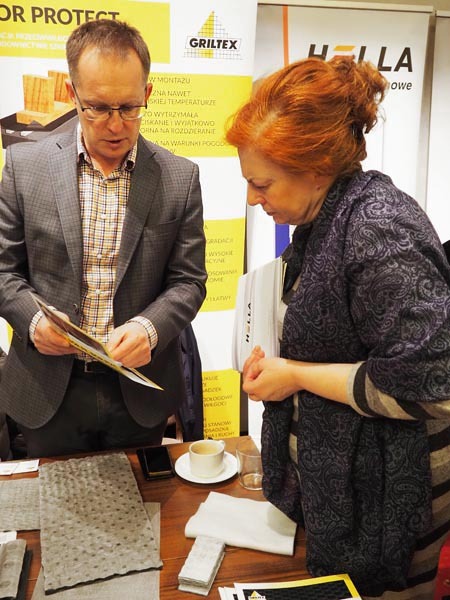 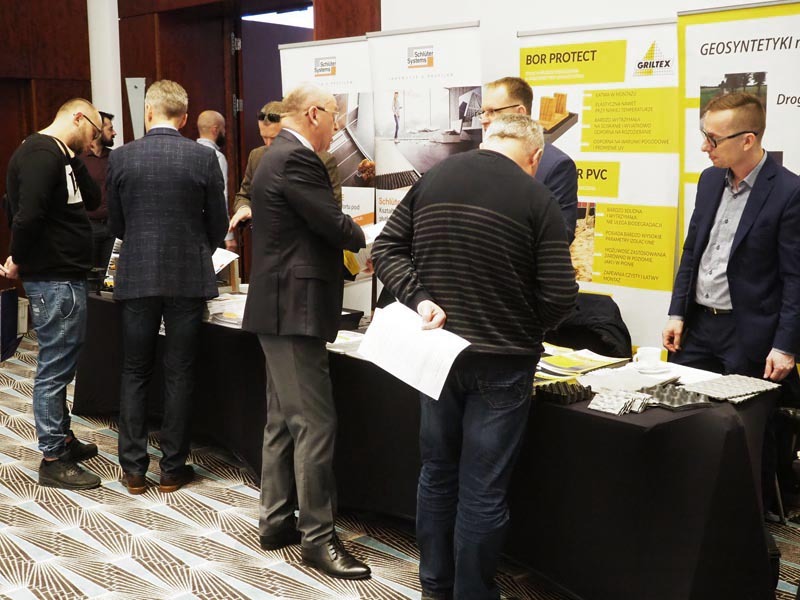 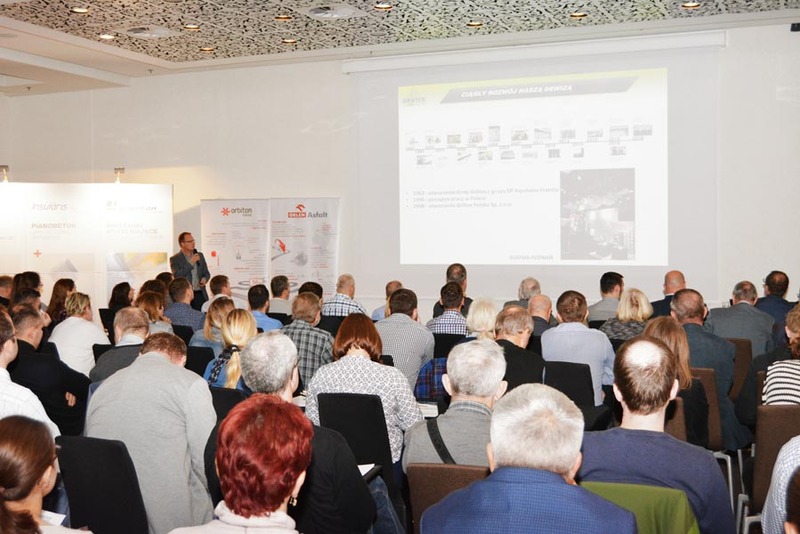 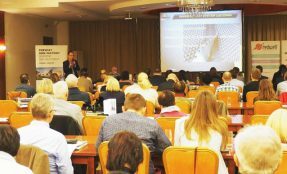 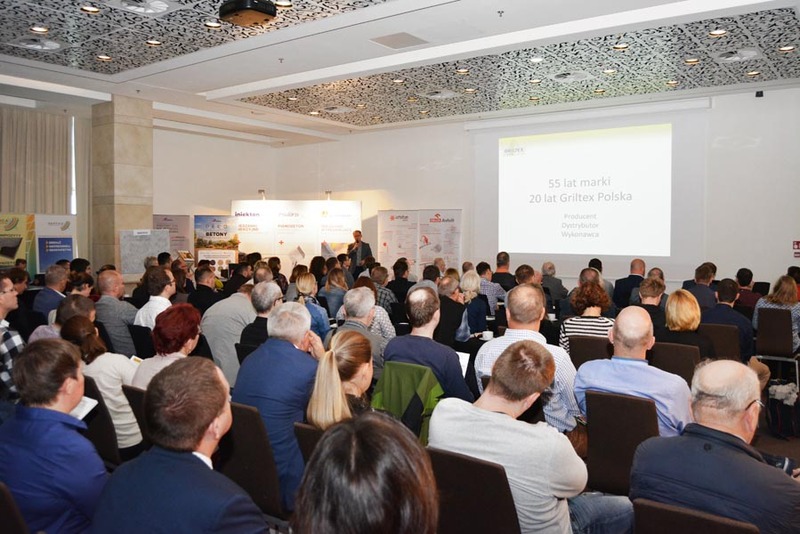 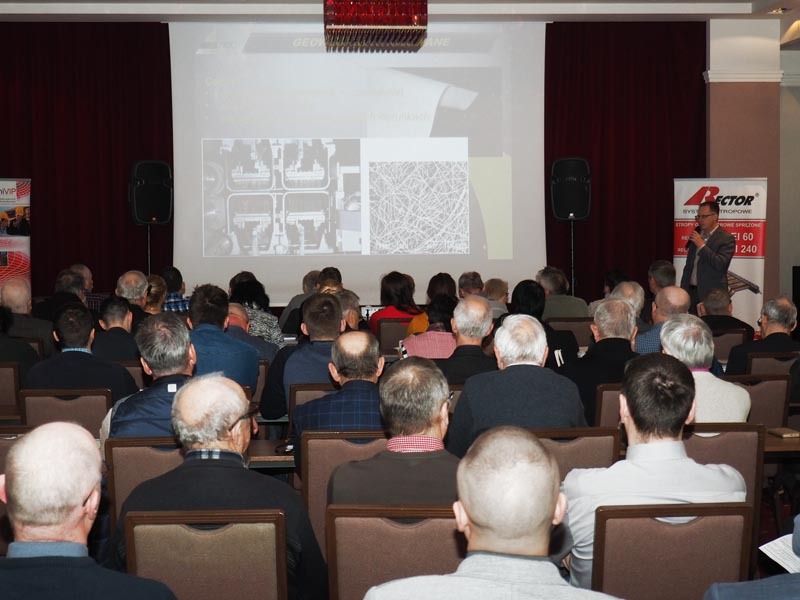 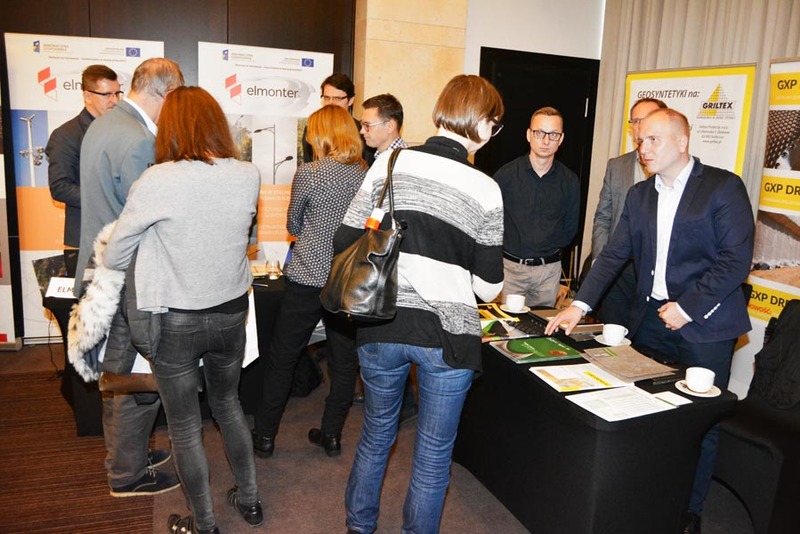 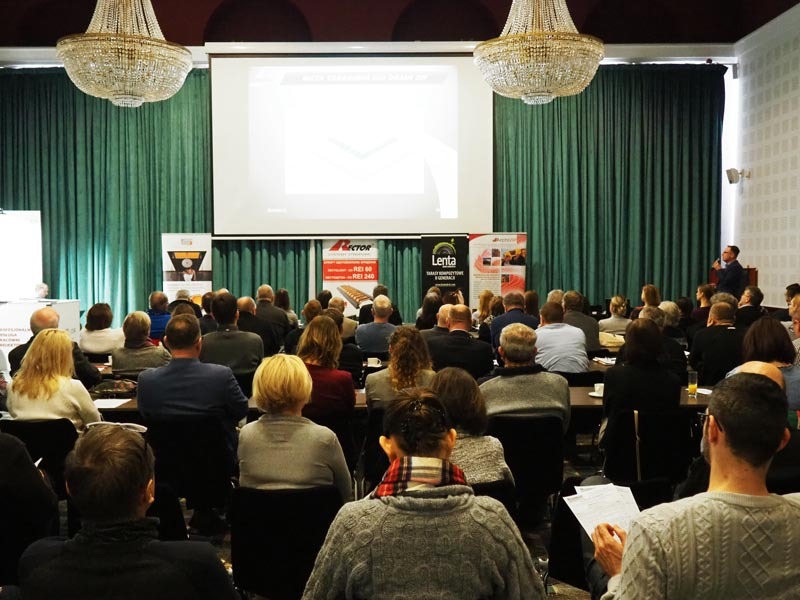 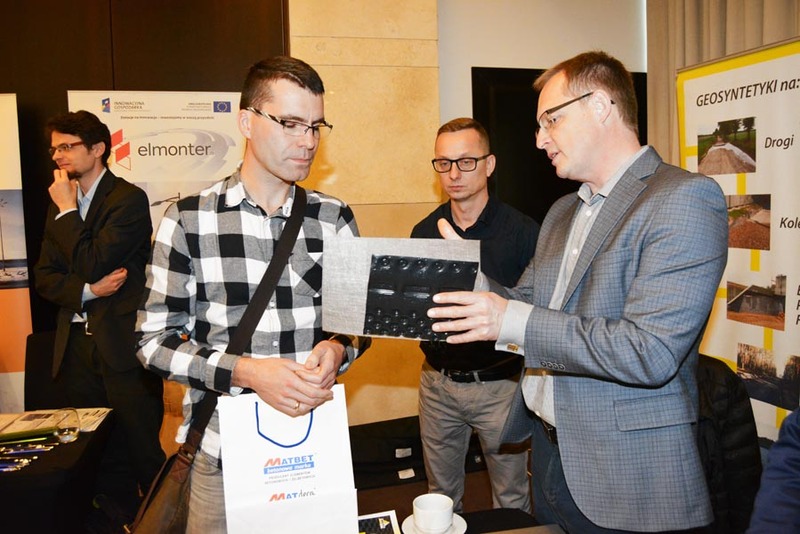 The seminar was addressed to architects and constructors, where our experts presented presentations on the proper implementation of insulation and protection of foundation walls in order to guarantee the life span of a building. 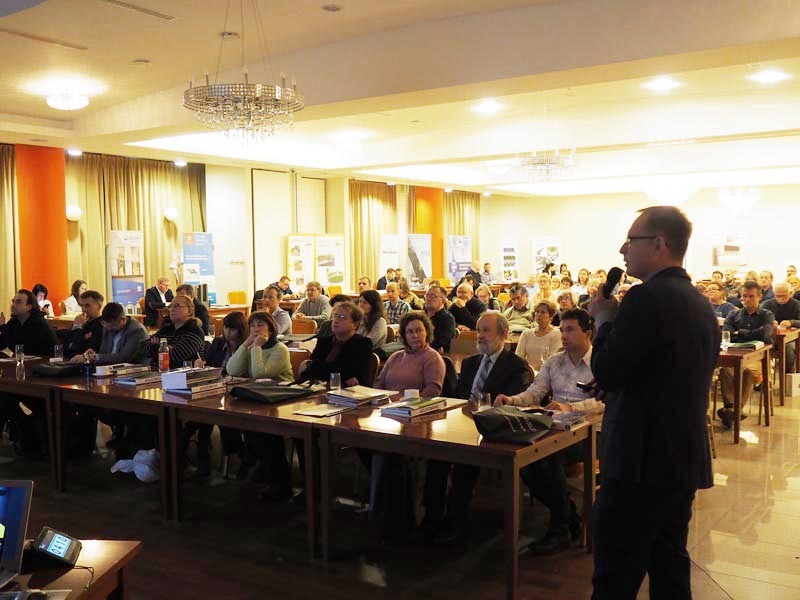 We encourage you to look at the photo report. 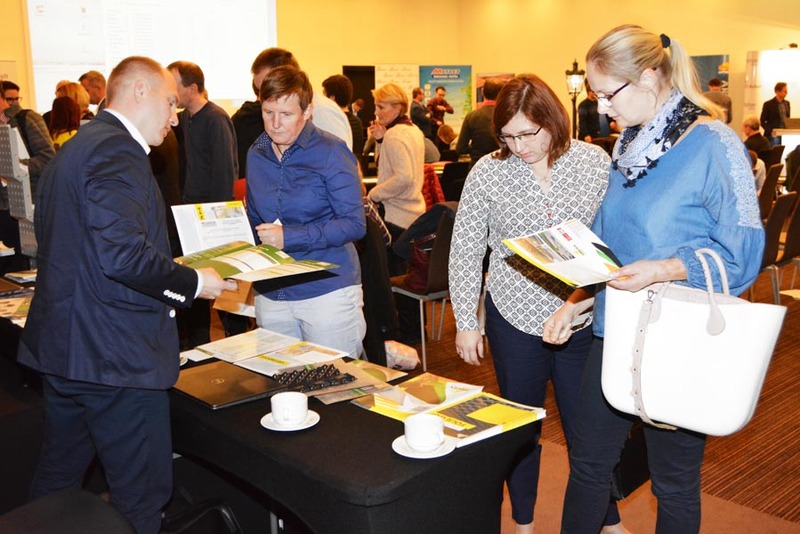 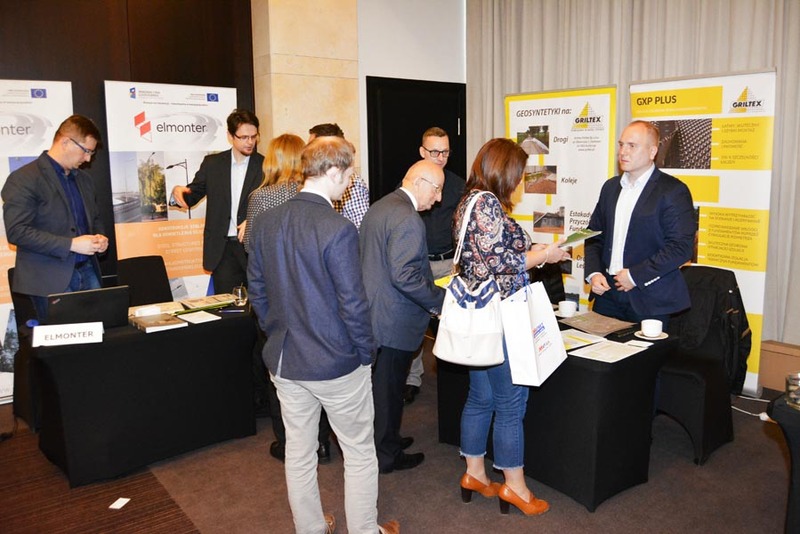 On November 14, another regional seminar was held for road and bridge designers, contractors and local government units responsible for roads in the regions concerned. 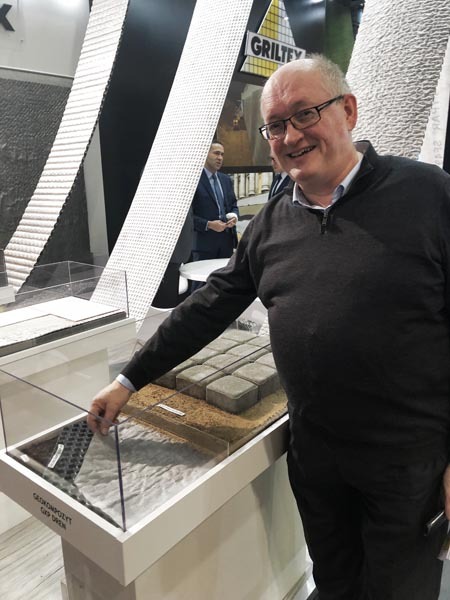 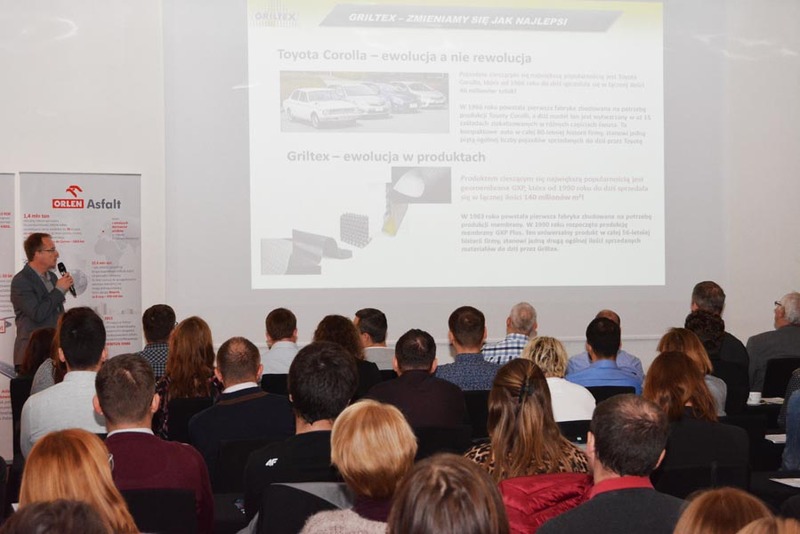 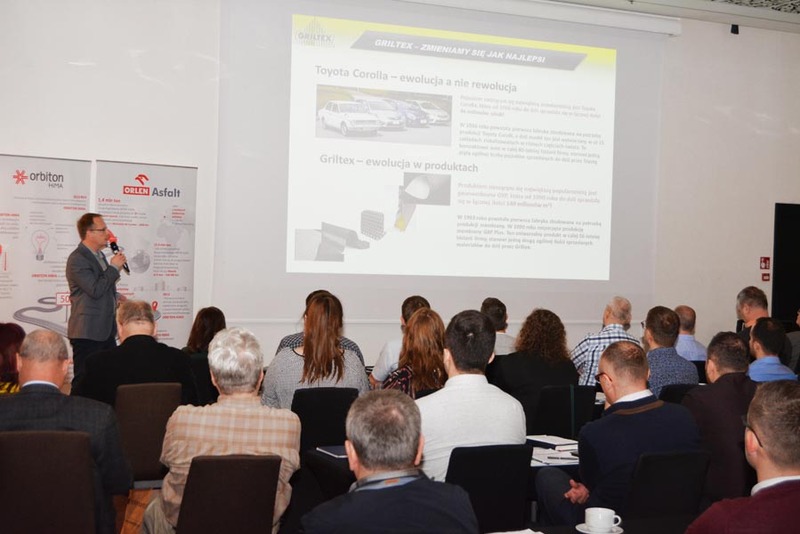 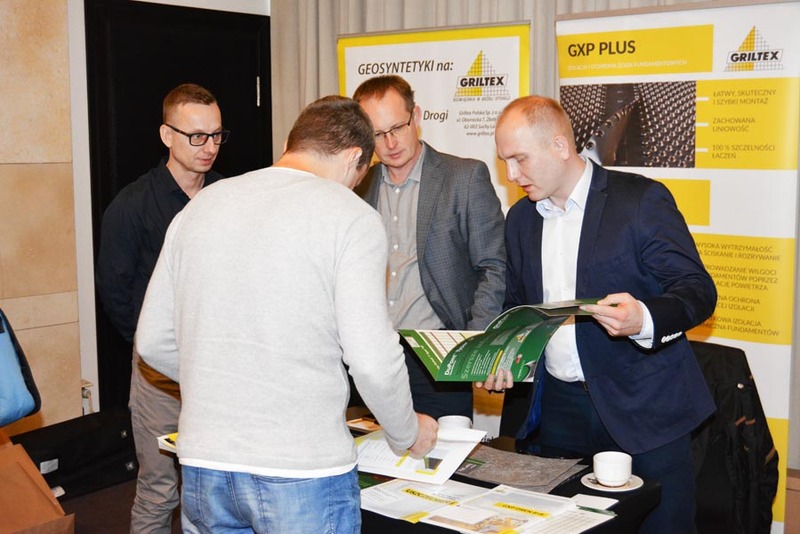 The main purpose of the Griltex presentation was to present the latest technologies for the construction and maintenance of roads and road infrastructure using the Griltex and DuPont geosintetics. 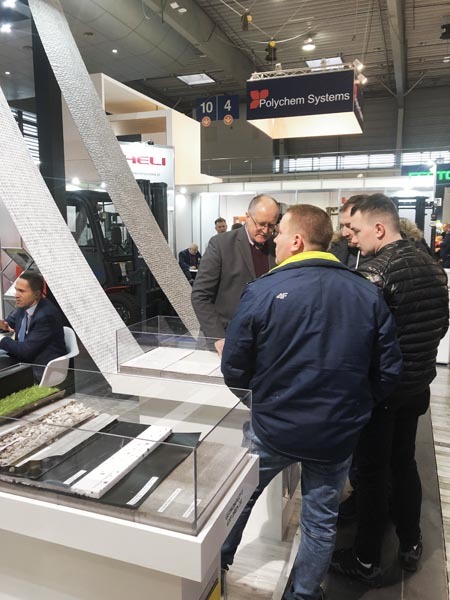 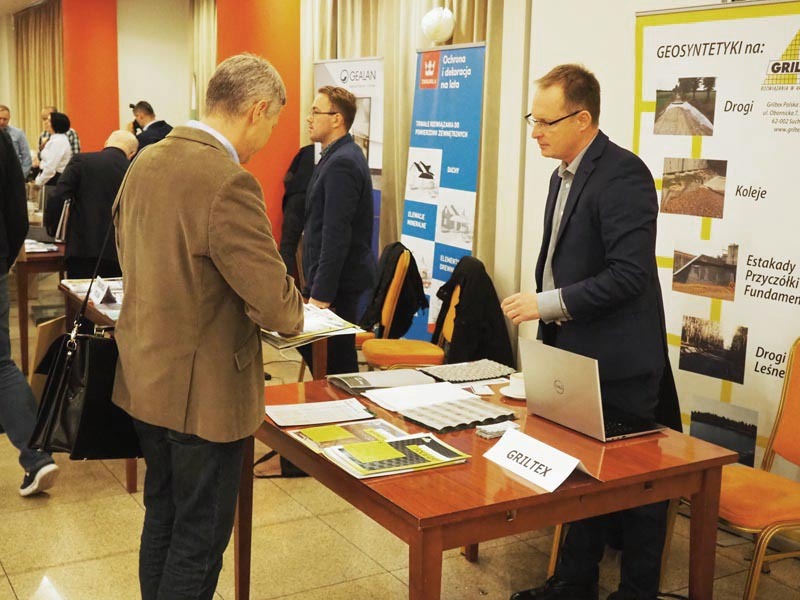 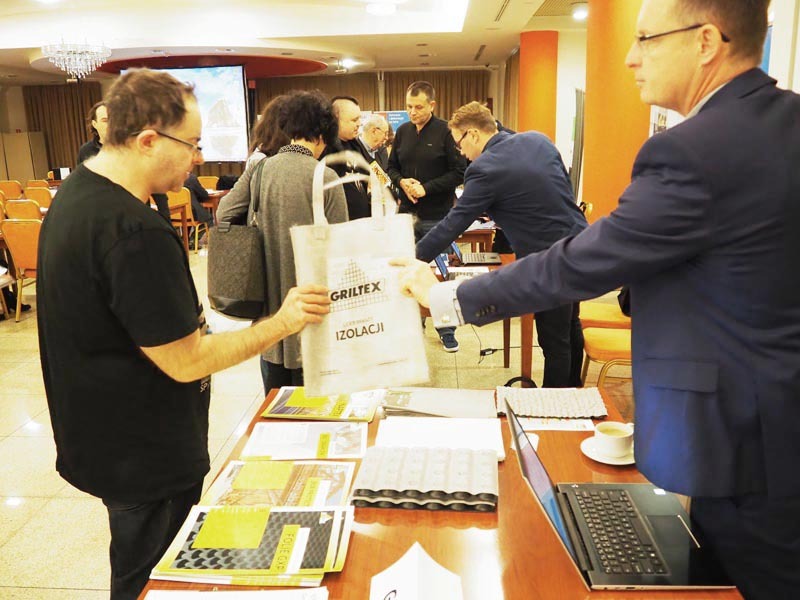 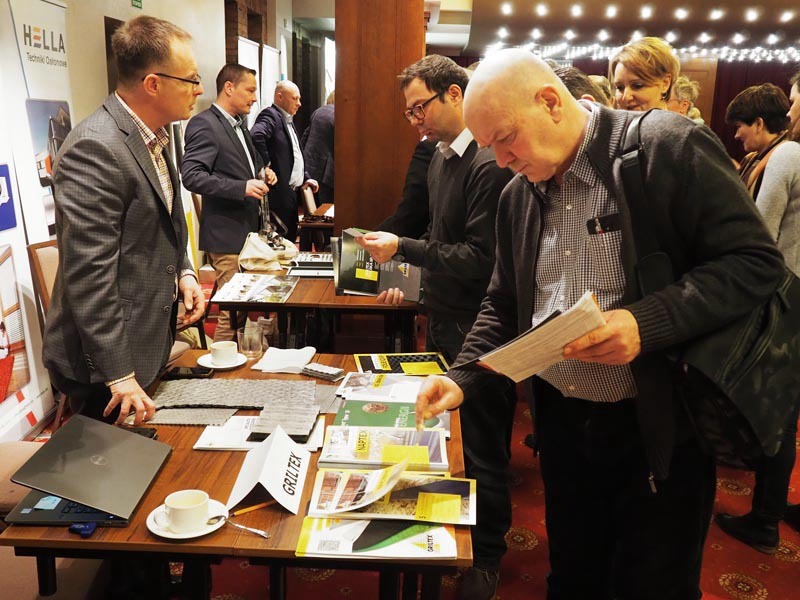 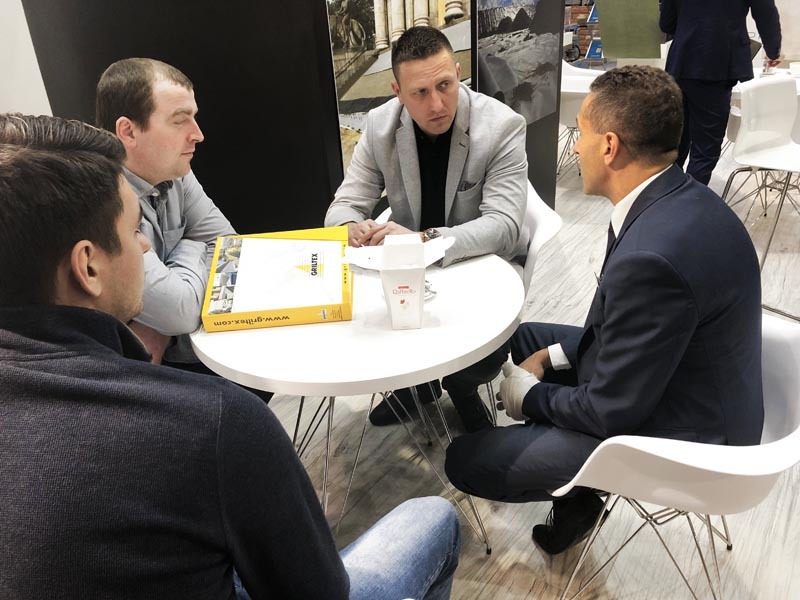 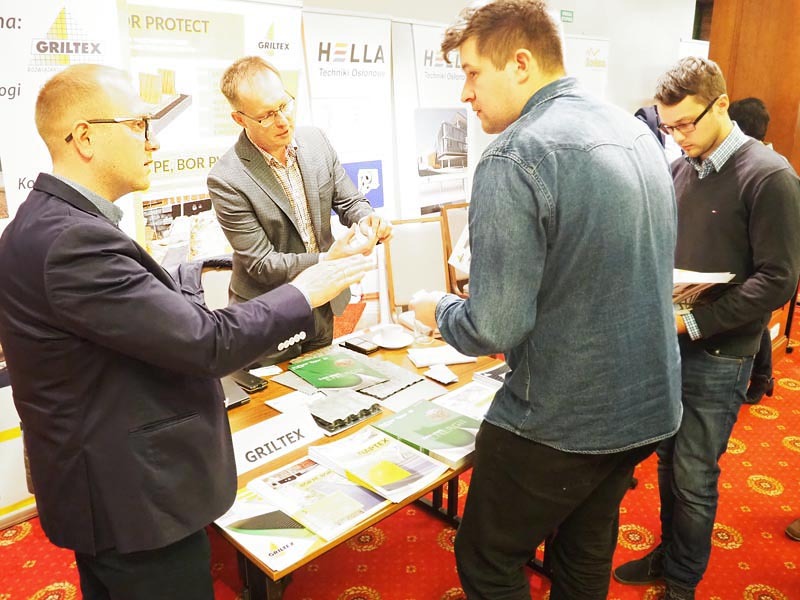 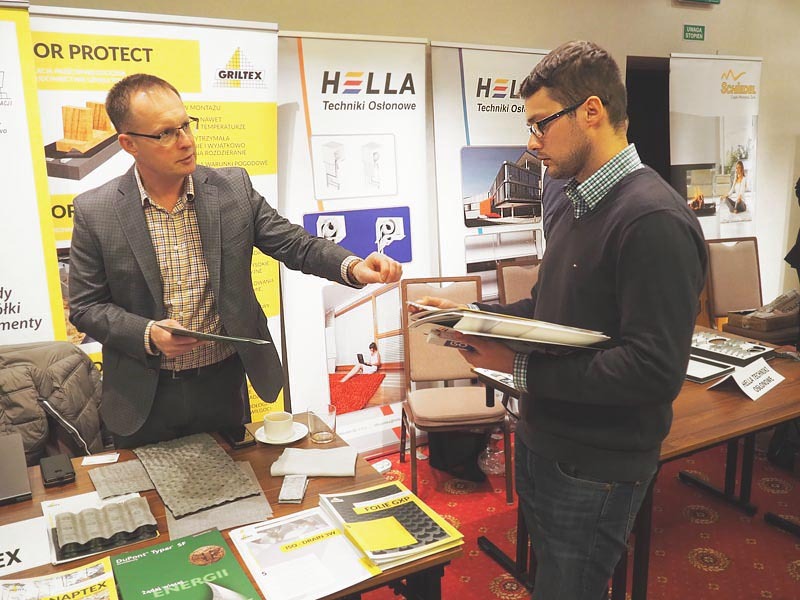 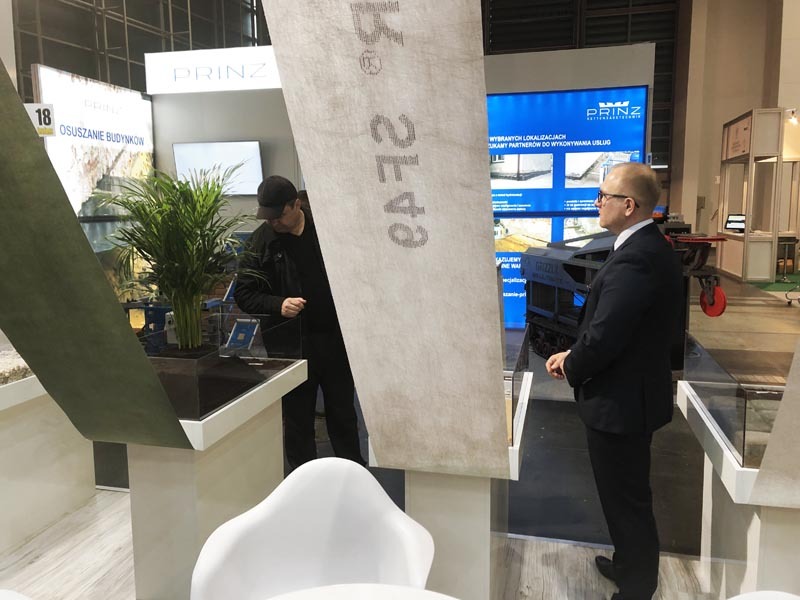 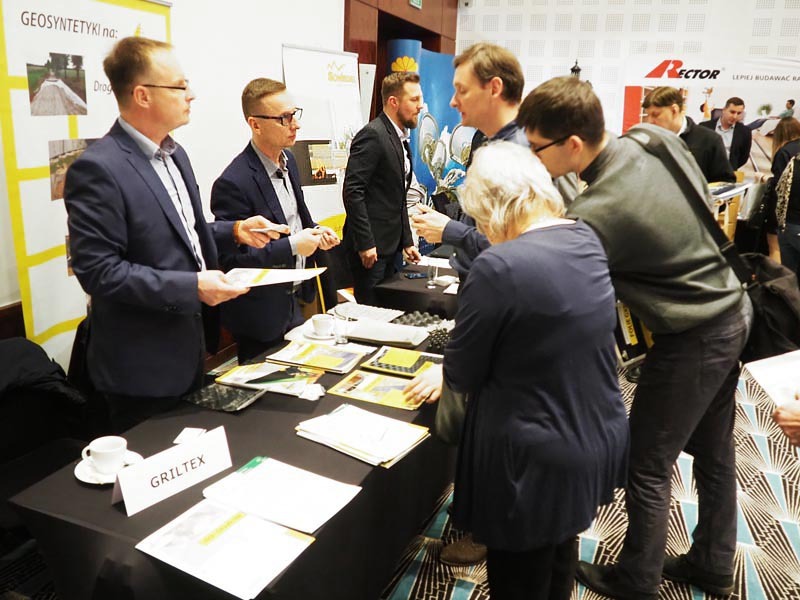 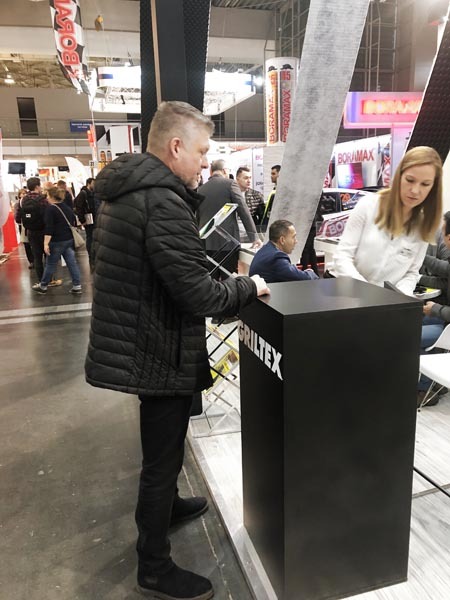 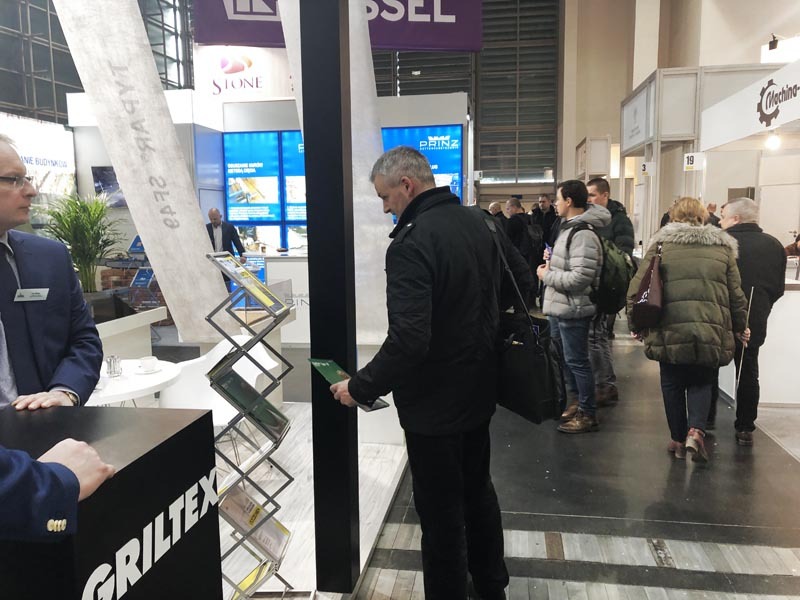 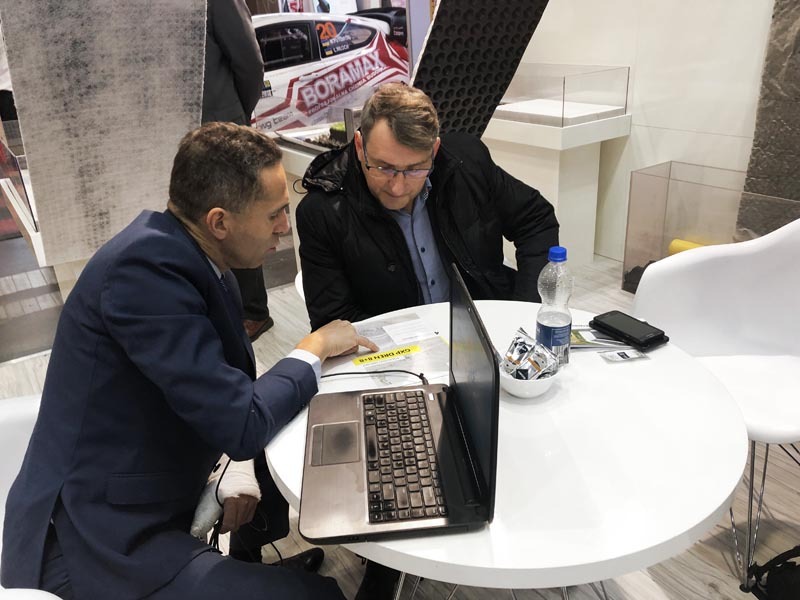 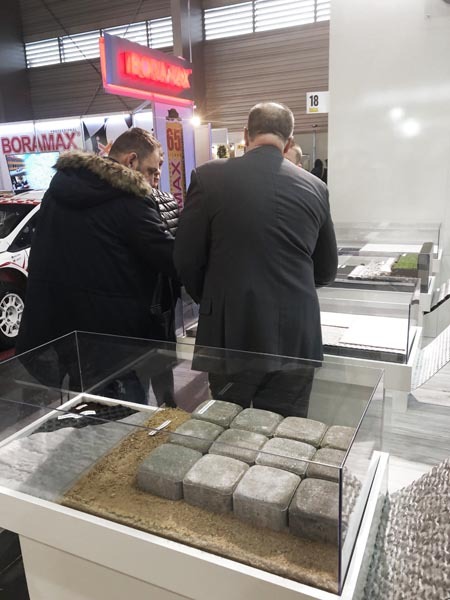 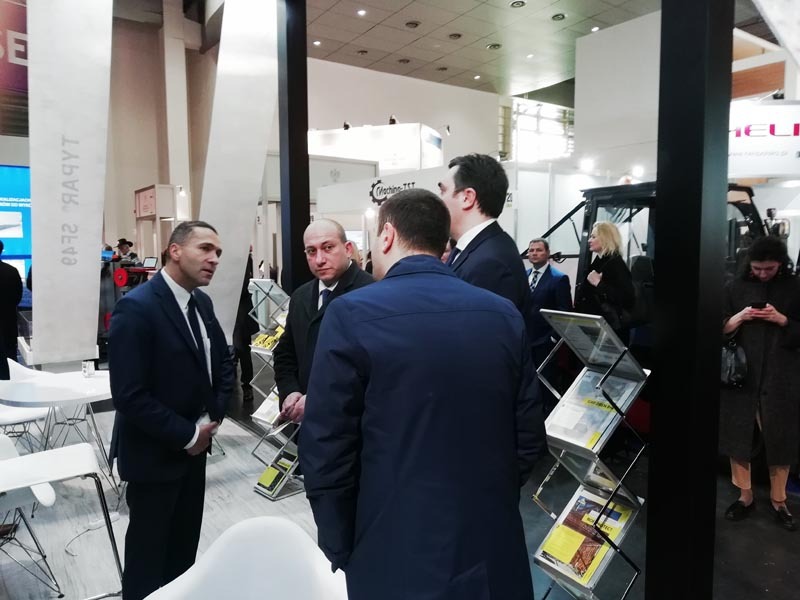 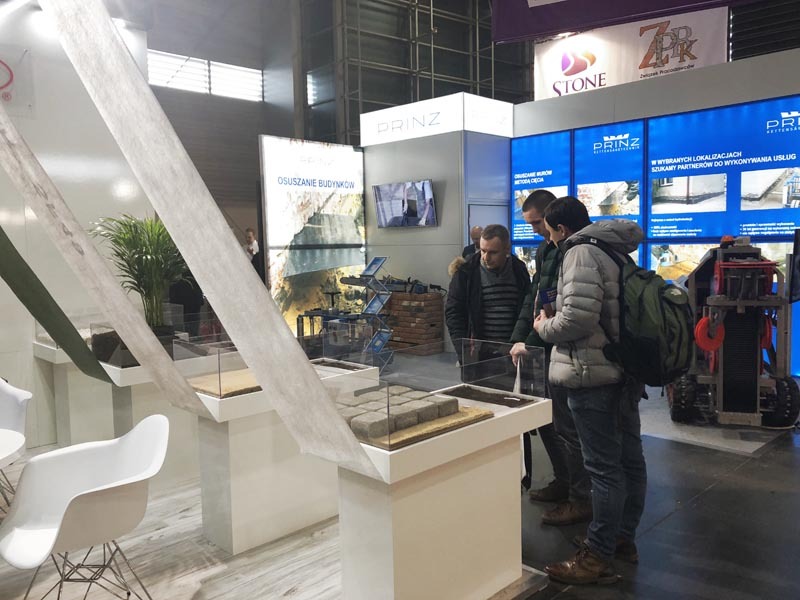 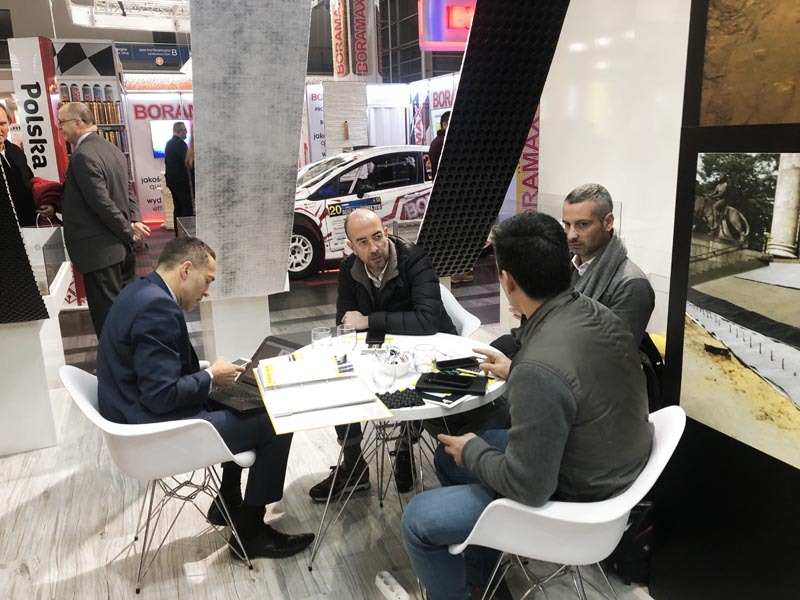 Griltex employees also helped in the selection of products answering numerous questions and consulting current problems of road and infrastructure designers and contractors.